This large green space occupies an entire block, only meters from the town's shopping district. This central outdoor performance space often hosts large events throughout the year including Lockeport Rocks, Harmony Bazaar and the annual Mersey Band Concert. 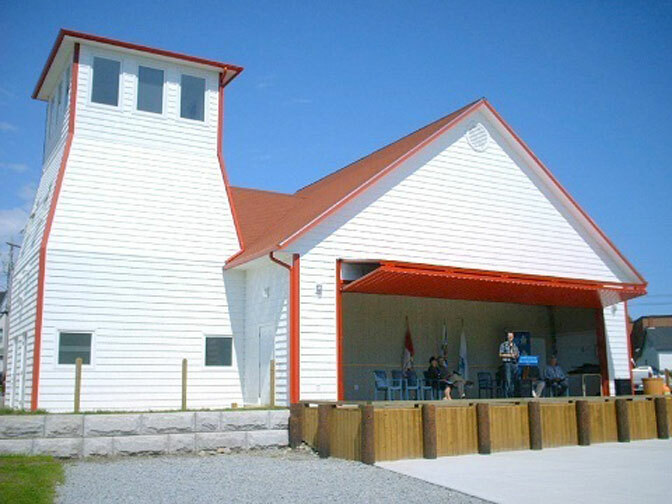 The Lighthouse Stage officially opened during Sea Derby weekend in 2010. A large pavilion provides a covered seating area, which is augmented by the presence of Seaside Play Park a nautically themed playground, that provides hours of entertainment for children of all ages. The play park's features include, a lighthouse slide, a wharf with ladders, tire bridges, a lobster boat and picnic area. 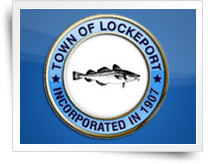 "Lockeport - where music meets the salt air." Hours Ideal for shows from May to October.